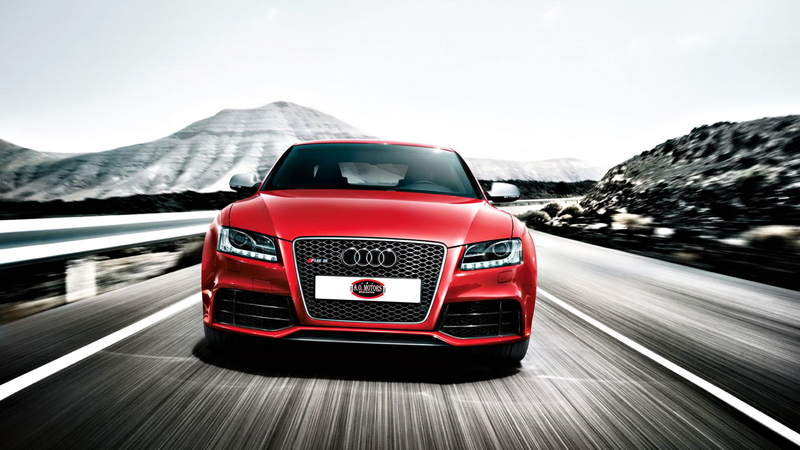 you deserve when purchasing your next car from A.O Motors in Worcester, Western Cape. 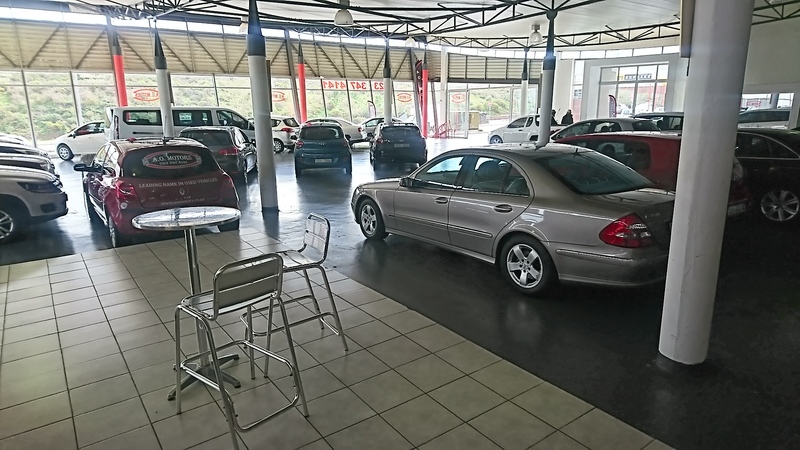 Our used cars for sale in Edenvale are delivered fully-registered, we ensure that all the documentation is done and the roadworthy checks are completed. Browse our showroom to find the car of your dreams! 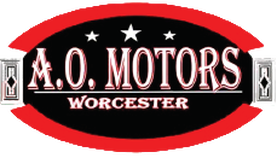 With our great track record and years of experience in the motor industry, you will definitely be satisfied with your buying experience at A.O Motors in Worcester, Western Cape. 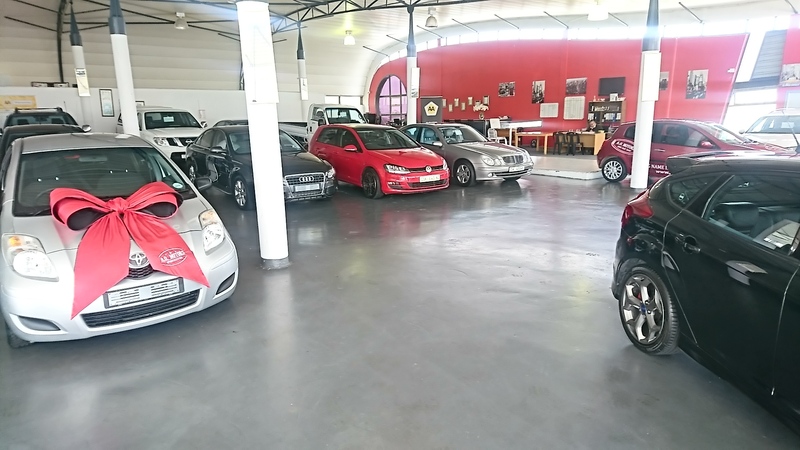 We have a great selection of popular used cars for sale in Edenvale. 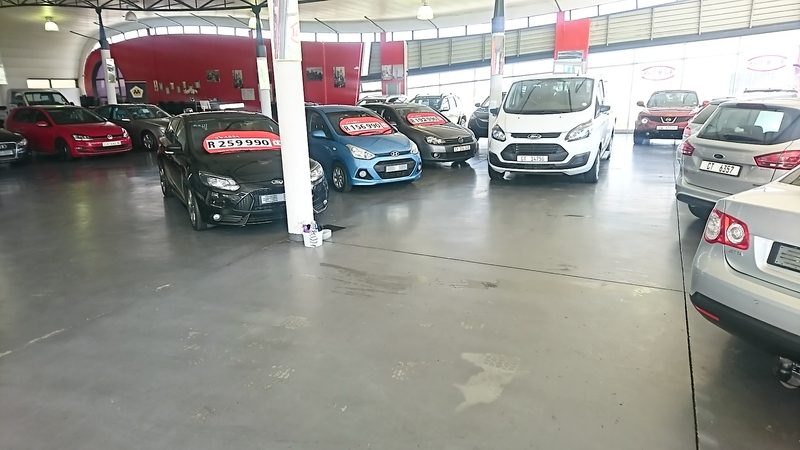 We stock a wide variety of hand selected cars for sale.